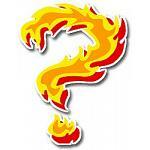 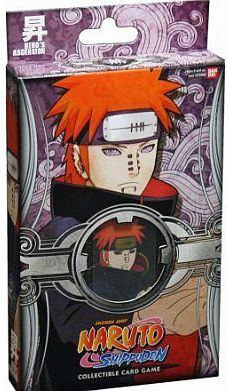 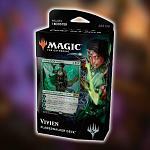 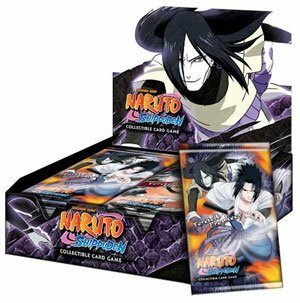 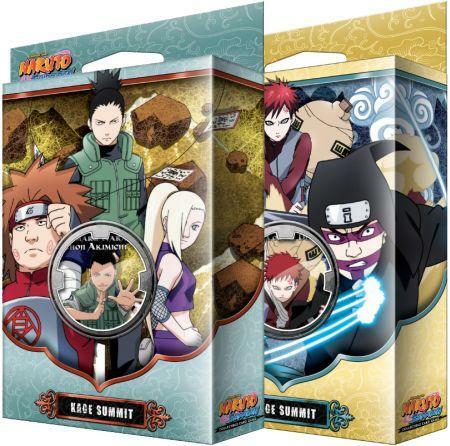 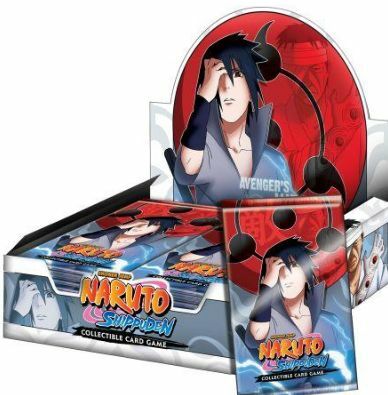 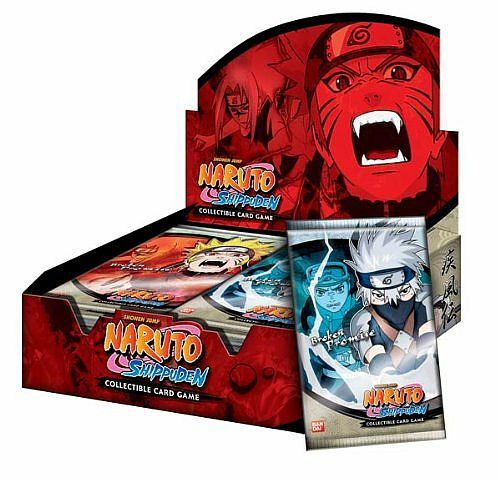 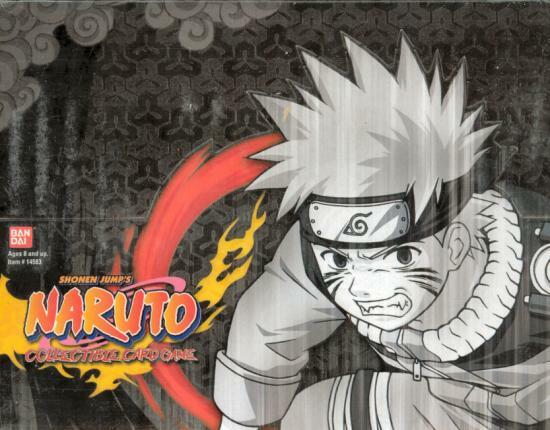 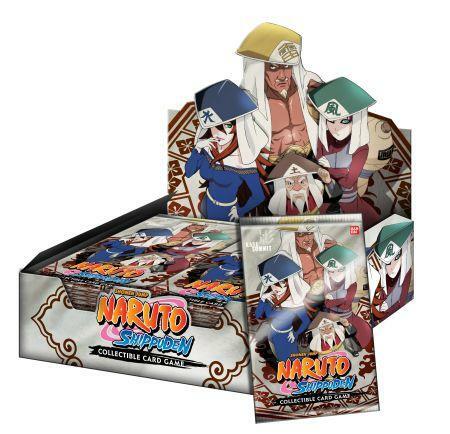 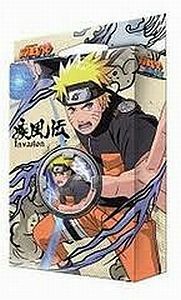 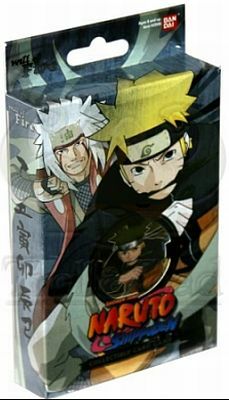 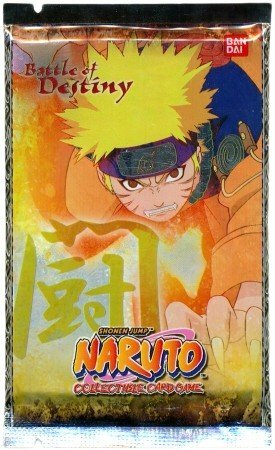 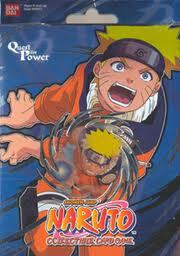 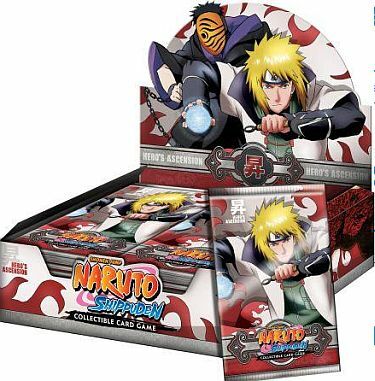 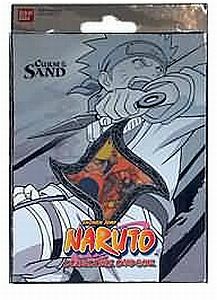 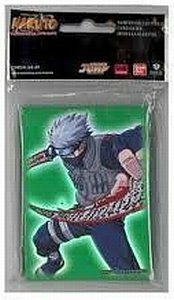 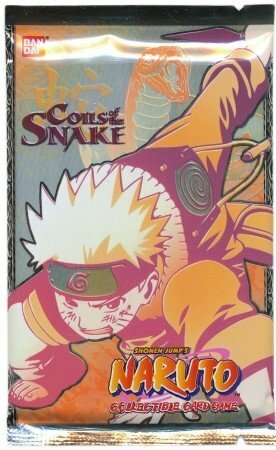 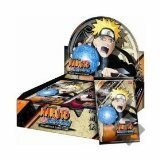 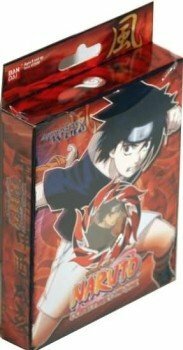 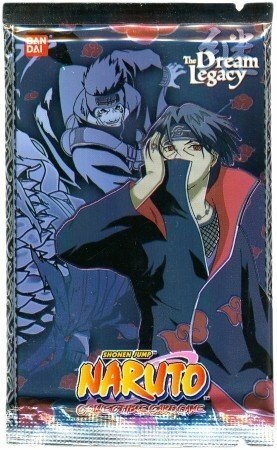 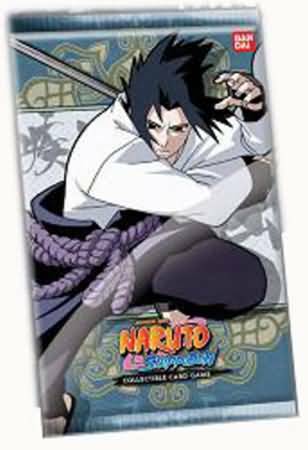 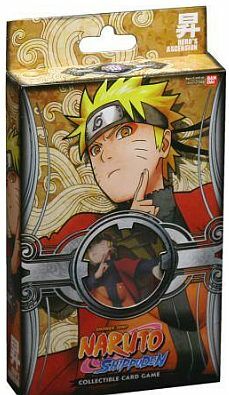 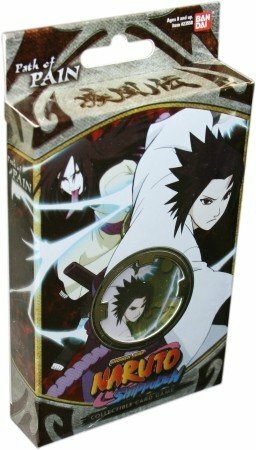 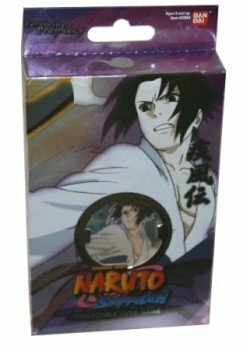 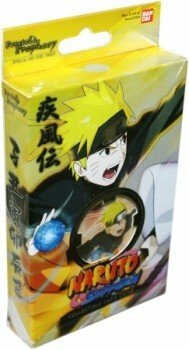 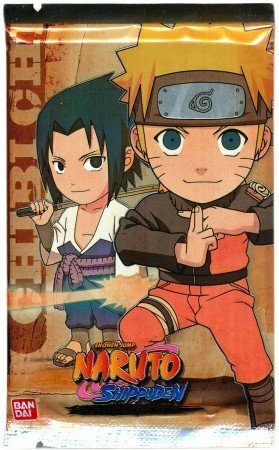 Naruto Avenger's Wrath Booster Box (Sæt 26) Display med 24 Pakker - All about Sasuke! 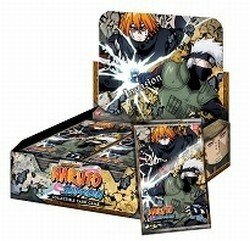 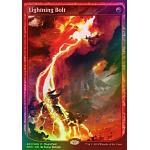 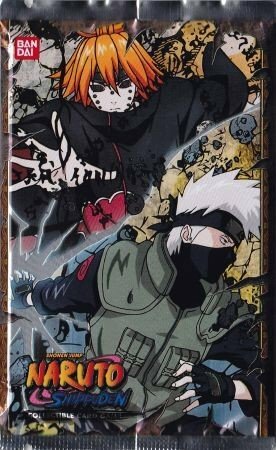 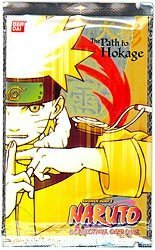 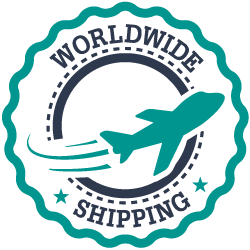 Naruto Hero's Ascension Booster Box (Sæt 27) 24 Booster Packs - 4th Hokake! 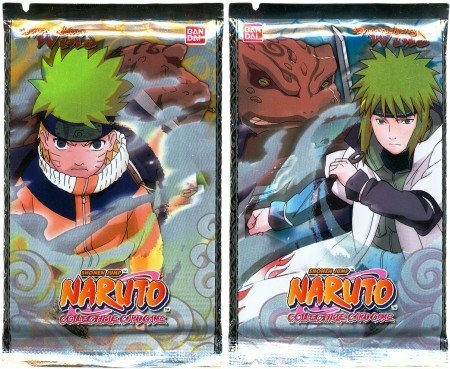 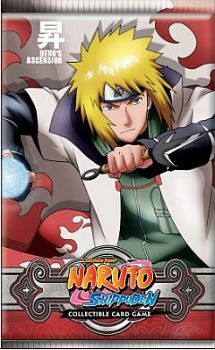 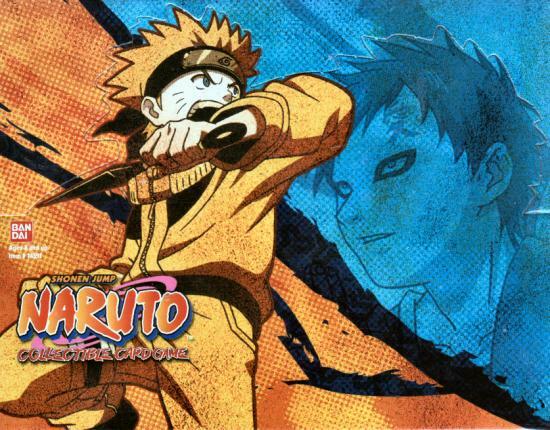 Naruto Hero's Ascension Booster Pack (Sæt 27) - 4th Hokake! 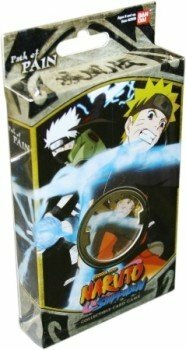 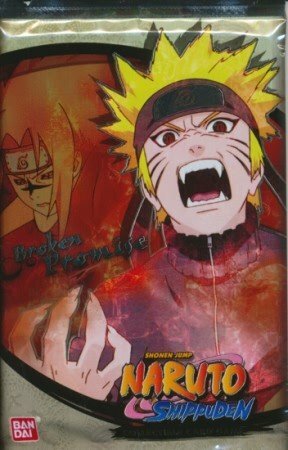 Naruto Invasion Booster Box (Sæt 23) - Pains invasion af Hidden Leaf! 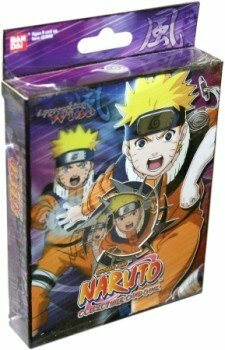 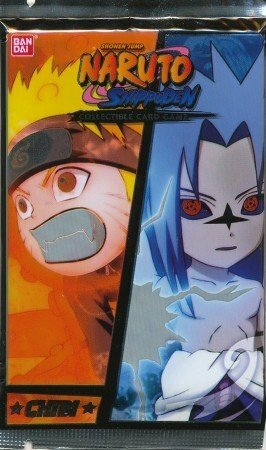 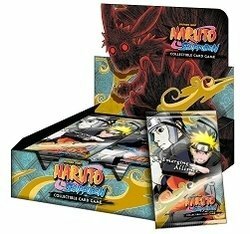 Naruto Invasion Booster Pack (Sæt 23) - Pains invasion af Hidden Leaf!